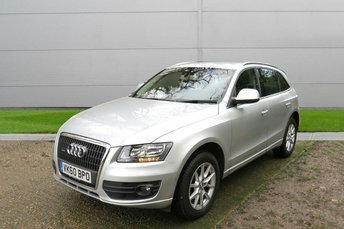 QUATTRO 4WD, LOW MILES, PX, FINANCE AND DELIVERY POSSIBLE! Audi has an excellent reputation for building reliable and attractive vehicles. This is shown throughout their range, from the commanding Q7 to the sporty TT. If you’re looking for a quality, low-mileage used car, visit Newtons of Ashley Ltd in New Milton today. We have a great selection of pre-owned cars. 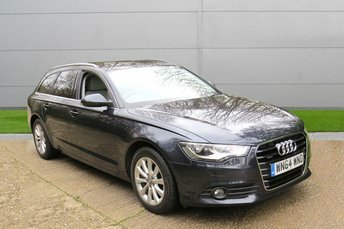 Why not take advantage of our nationwide delivery and let us bring the car to you? We’re proud to work with specialist finance providers, Pay Break, who can offer affordable monthly payments, including zero-deposit options! If you’re looking for a pre-owned automatic or manual car, visit Newtons of Ashley Ltd today!